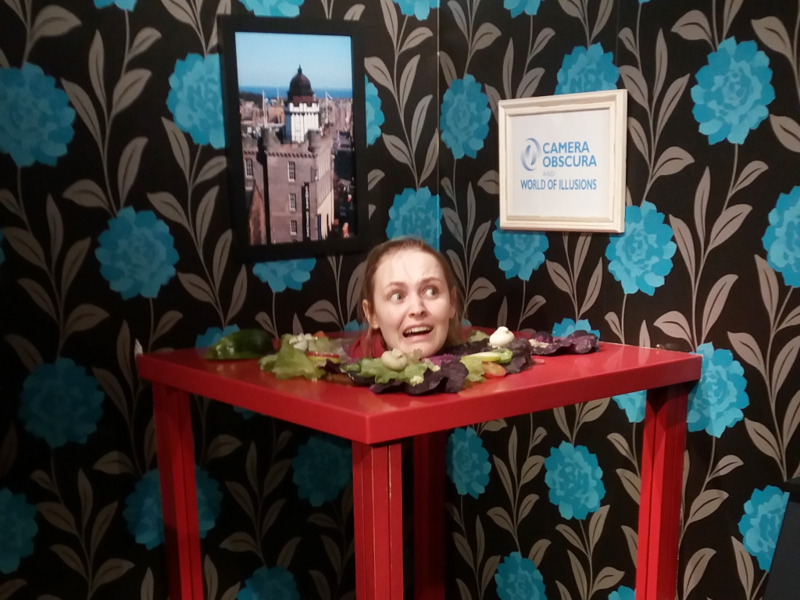 Camera Obscura is not only a great place to visit in Edinburgh on a rainy day. The museum of illusions is always worth a visit and should always be included in the list of must-sees in Scotland’s capital. Both children and adults will have fun exploring the six floors of the museum and will probably find themselves caught in the magical space somewhere between reality and illusions. Camera Obscura’s perfect location made me notice the museum right from the beginning. Being located only a few steps away from the entrance to the castle and right at the beginning of Royal Mile, the museum can’t be missed. It immediately got me interested as it already provides fun for passengers, who can explore the illusional mirrors placed in front of the building. The museum seemed to promise a lot of fun and some cool things to try out and so, I was curious to check it out. On the roof, the sixth floor, there’s a small chamber in which the camera obscura shows are presented several times an hour. In the completely dark chamber, there’s a small hole projecting a picture on a wooden table that is placed right in the middle of the room. Here, you can not only see how the famous concept of camera obscura works but you can also habe some fun playing with the projected image that shows a “live cam” of Castle Hill and the surroundings. Everyone participating in the show was under the spell of the moving picture on the wooden table and it was amazing to see how such an old technology could fascinate people even in today’s world of smartphones and the internet. The World of Illusions is found throughout the remaining floors. If you start with the camera obscura show and the great view you have from the rooftop, then you can simply walk through the different floors in the pace that’s the most comfortable to you. You’ll encounter numerous optical illusions ranging from popular pictures to interactive video installations. 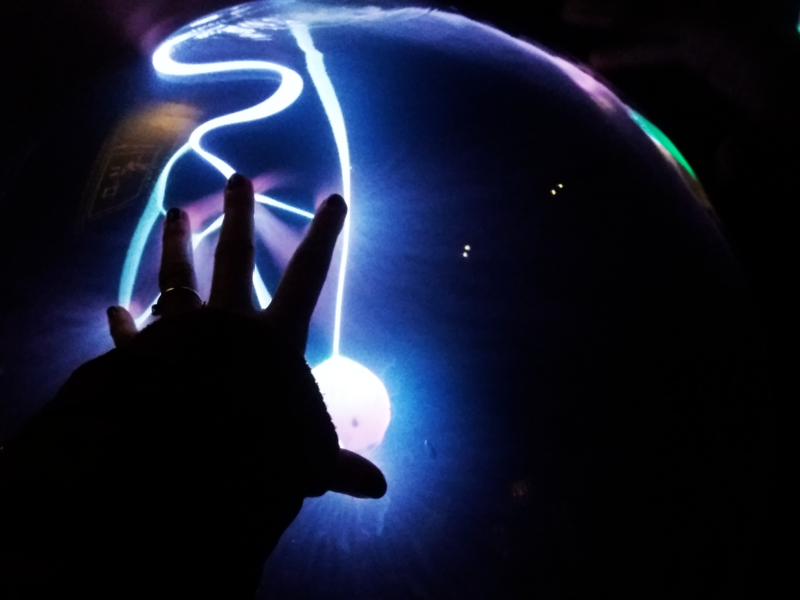 Be fascinated by the huge plasma ball and become a human power supply line or see what you would look like as an ape in the morph machine. Get the unique opportunity to shake hands wih your ghost. But try not to loose your head. 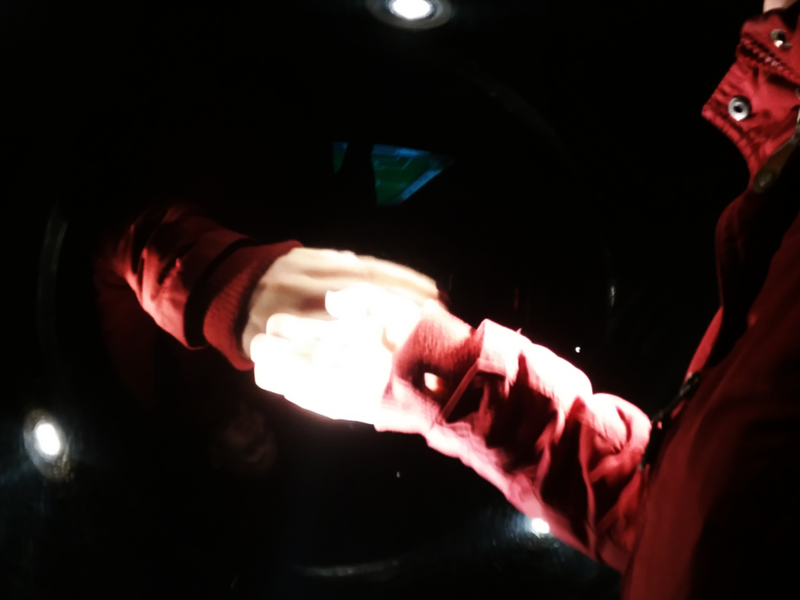 Camera Obscura and the World of Illusions guarantee a fun time for people of all ages. It wasn’t too crowded and so we didn’t have to wait to try things out. And there’s a whole bunch of illusions that you can try out and that will leave you confused. Maybe there’s even some magic behind them? Magic doesn’t exist? Let Camera Obscura and the World of Illusions convince you of the opposite! 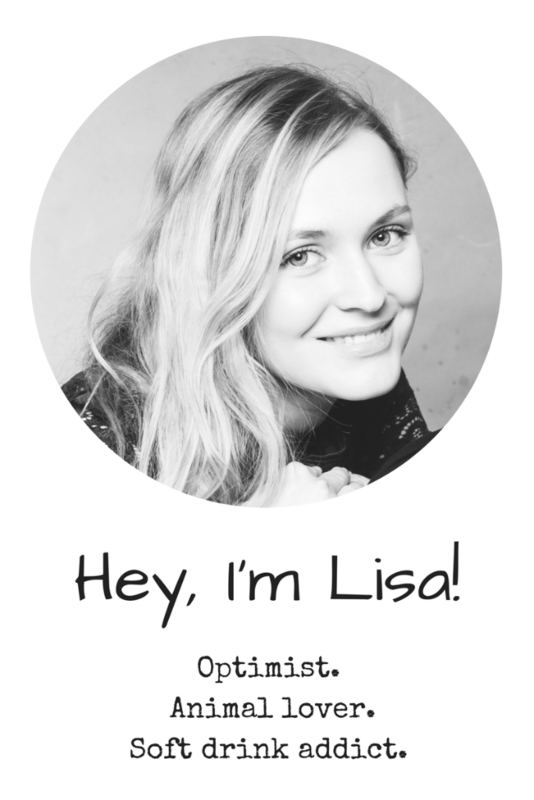 Looking for some more magic? Check out my Edinburgh highlights for Harry Potter fans!